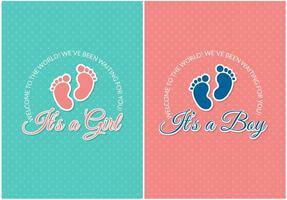 It's Twins! 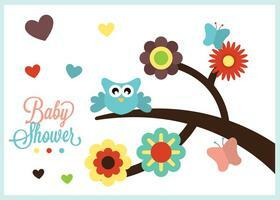 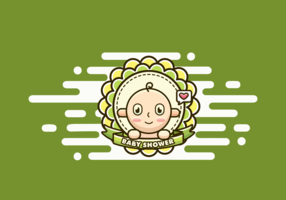 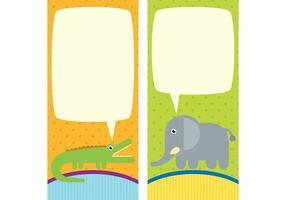 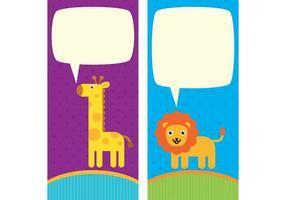 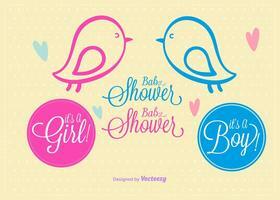 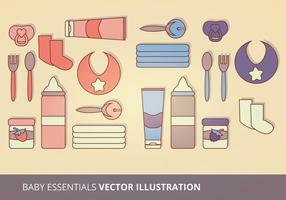 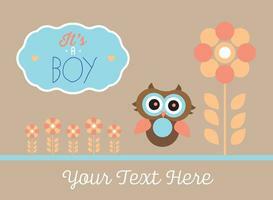 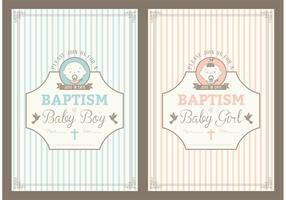 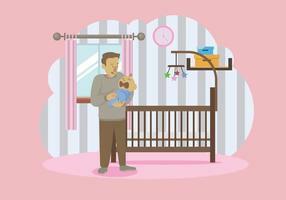 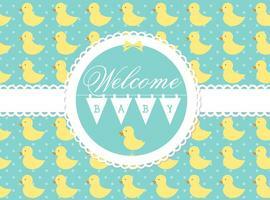 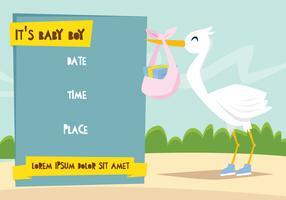 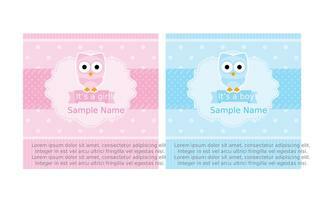 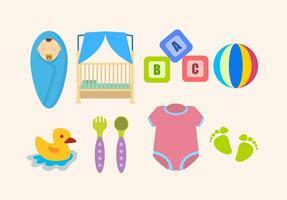 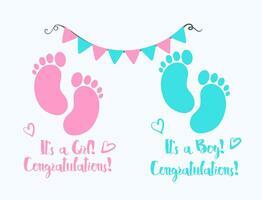 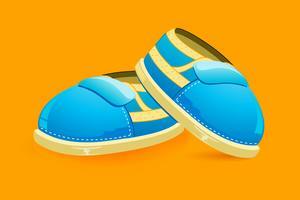 Check out these cute twin baby boy and girl vector card. 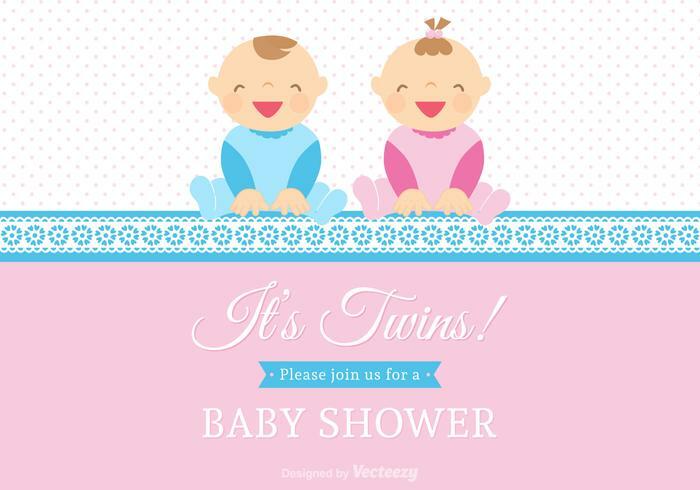 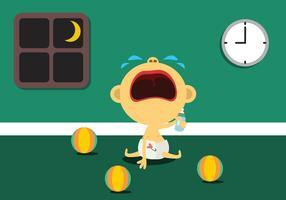 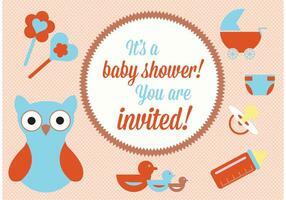 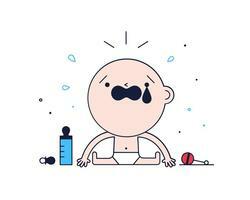 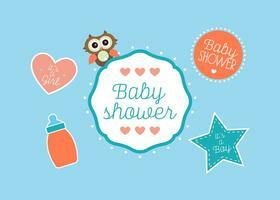 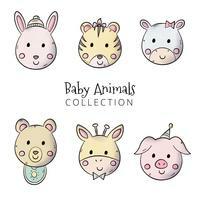 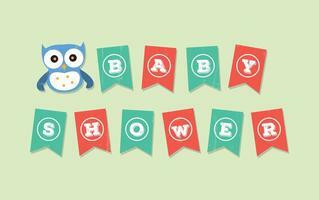 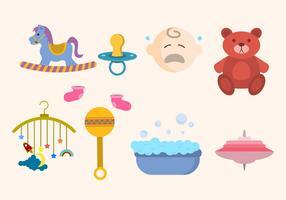 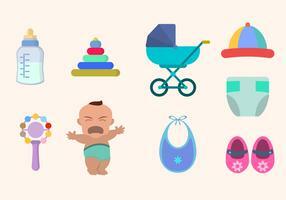 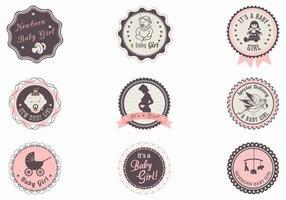 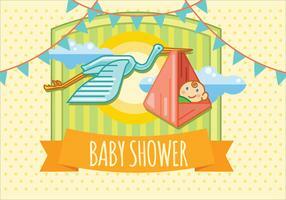 Great for baby shower, new born twin babies concepts.